Maria grew up in Los Angeles, but after her two children were born, she realized the air quality in California wasn’t the best and that living close to the local oil refinery meant her and her kids were breathing dirty air. She thought that this environmental problem was something she should do something about. Raising two children — Evan & Jay — on her own wasn’t easy, but she decided to move to Colorado, a state known for its mountains, green forests and abundance of public lands and protected areas. In search of a better quality of life, María and her children made the move just as her son Jay was developing asthma problems. María found a house in a neighborhood that she could afford but soon after the move, Jay’s asthma got worse. She wondered how her boy’s health problems could possibly be deteriorating. To her surprise, she discovered that their new zip code, 80239, was right next to the most polluted zip code in the United States, a community populated almost in its entirety by Latinos, immigrants and people of color. 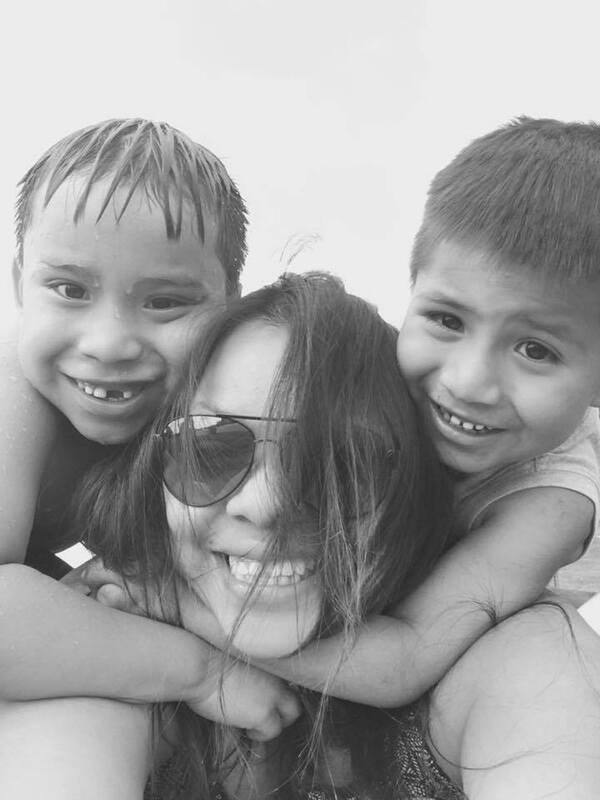 Maria found herself face-to-face with the challenges of raising children in a healthy environment, seeking access to the same quality of life that any child in Colorado should have. But Evan and Jay are stuck breathing air that can hurt them. This doesn’t have to be Evan and Jay’s reality, and you can do something about it. Chispa’s Clean Buses for Healthy Niños campaign is fighting to reduce air pollution from toxic diesel school buses by replacing them with zero-emissions electric school buses. 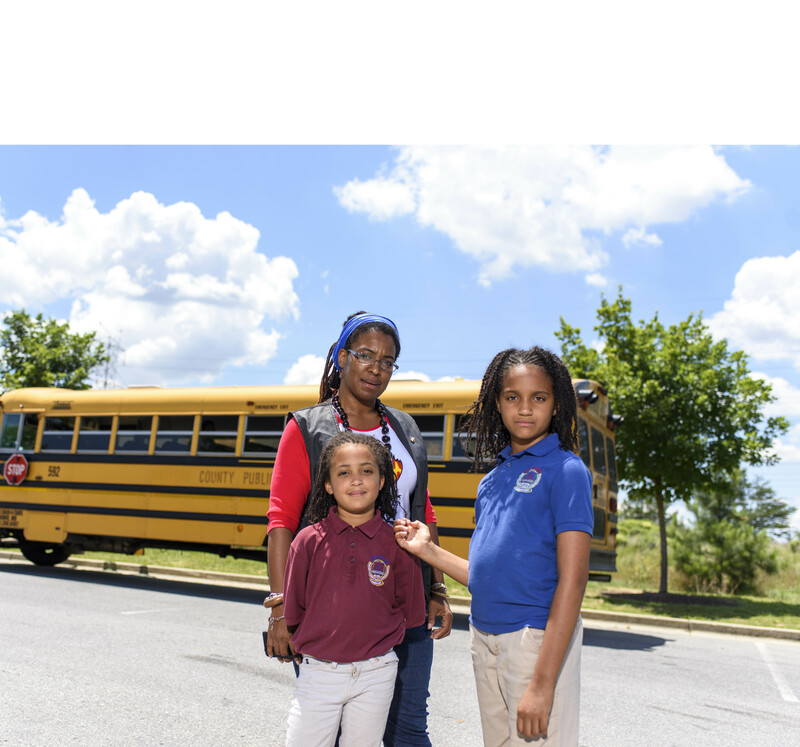 Tell your governor to take action by signing the petition and text BUSES to 877-877. Together, we can reduce emissions from buses, and improve the air in zip-codes like 80216. Our niños deserve it. LCV’s Chispa works together with our state league partner, Conservation Colorado, via Protégete to act on local environmental issues facing Latino communities.